Benedict produces and supplies a range of beddings sands to meet industry standards and specifications. 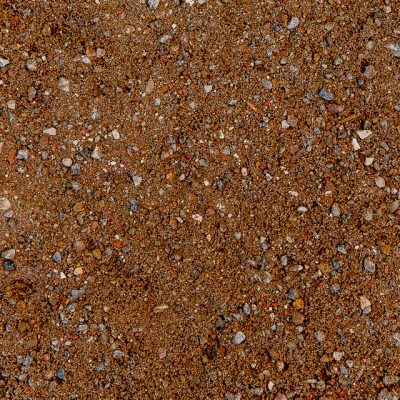 Bedding sand is manly produced from concrete, brick and natural sand. By blending these hard, durable inert materials we are able to achieve specified technical characteristics. 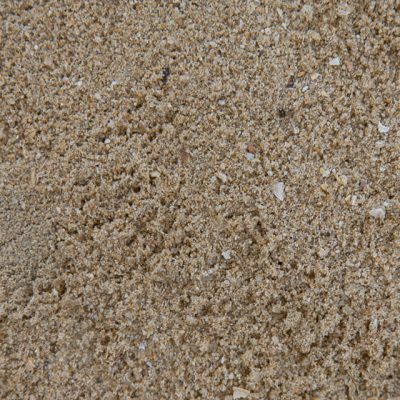 We make bedding sand to meet the industry standards, RMS R11 type BH and SO and AS2758, as well as specific customer requirements.